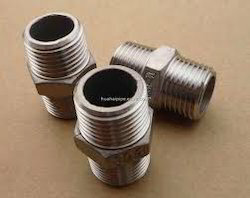 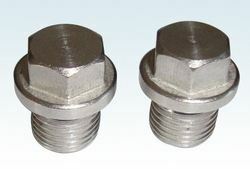 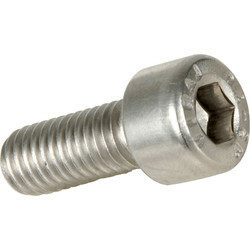 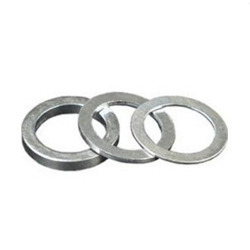 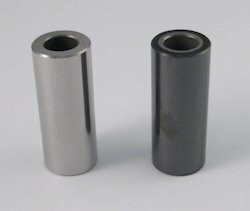 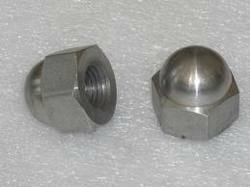 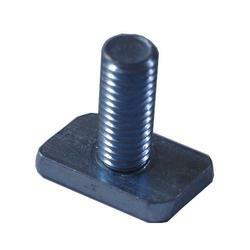 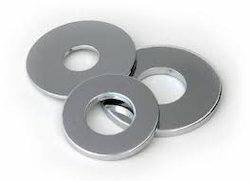 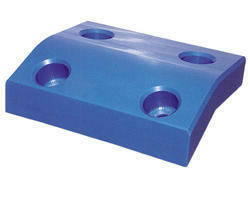 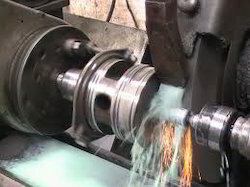 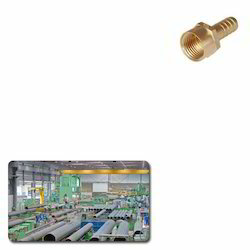 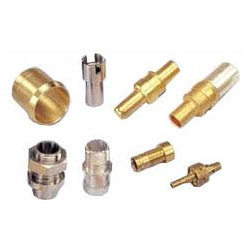 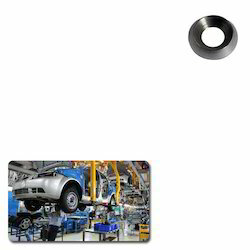 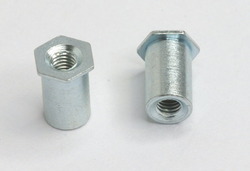 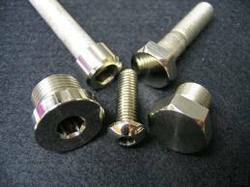 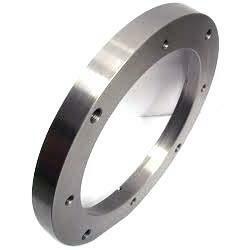 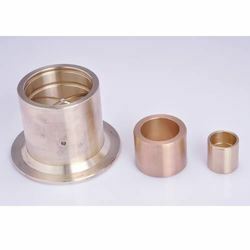 We are an eminent Manufacturer, Supplier and Exporter of a wide range of Machined Fasteners and Bolt Component. 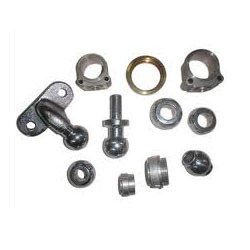 These products are manufactured using high quality raw material and advance technology under the guidance of our skilled professionals. 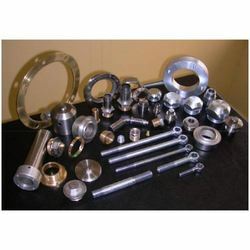 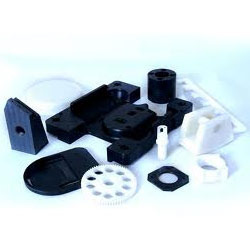 In addition to this, we are offering these supreme quality products to our valued clients at the industry leading prices.